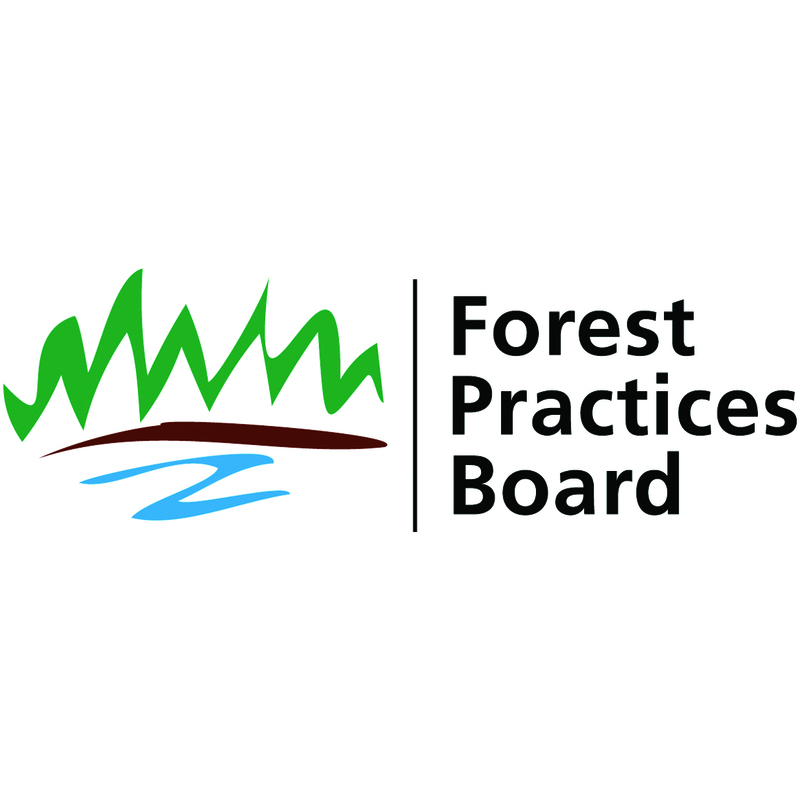 This is the Board’s report on a compliance audit of the Robson Valley Forest District Small Business Forest Enterprise Program (Robson Valley SBFEP). The Robson Valley SBFEP is operated within the Robson Valley Forest District, which is located in east-central British Columbia and lies primarily within the Rocky Mountain trench. The audit examined the Robson Valley SBFEP’s planning, field activities and obligations related to operational planning, timber harvesting, silviculture, fire protection and the construction, maintenance and deactivation of roads for the period of Sept. 27, 1999 to Sept. 29, 2000.